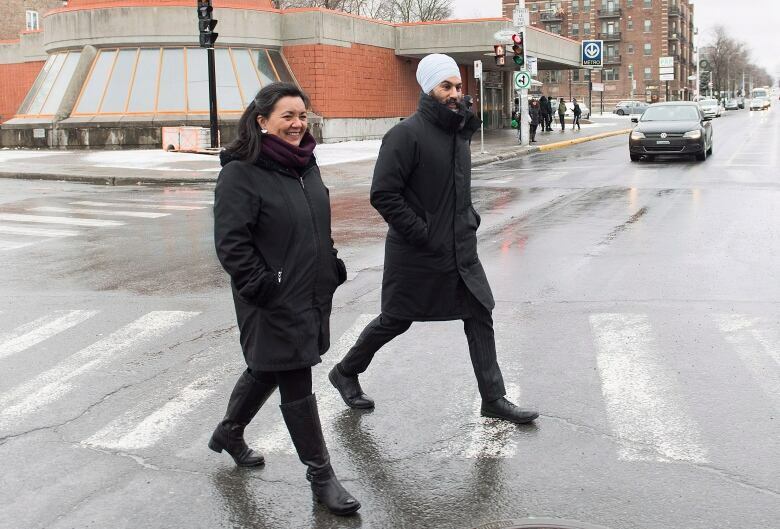 NDP Leader Jagmeet Singh ventured into his predecessor's former territory on Saturday as he campaigned in Montreal's Outremont riding ahead of several federal byelections expected to take place early next year. Despite the NDP's past success in Outremont, the party could be facing a challenge once the byelection is called. The NDP finished a distant third in a byelection in Chicoutimi-Le Fjord that the Conservatives won in June, taking just 8.7 per cent of the vote in a riding the NDP won in 2011. The previous October, the NDP finished a distant fourth in a byelection in Lac-Saint-Jean that was won by the Liberals. But despite those losses, the NDP leader expressed confidence on Saturday. "Between the heat wave in Quebec that saw significant lives lost, floods and extreme weather across Canada, more and more people are really concerned about what we're doing to fight climate change,'' he said. Singh would not offer a prediction on the Outremont byelection, but acknowledged that the riding held symbolic importance as the birthplace of the so-called orange wave that propelled the party to its best-ever showing in the province in 2011. 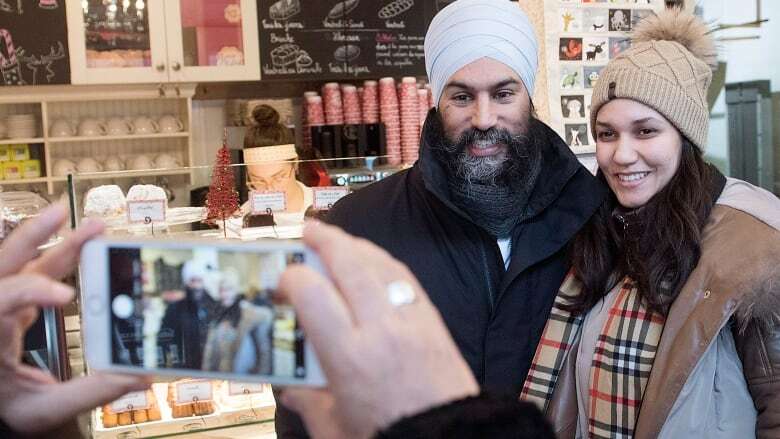 But while he's made several trips there, not everyone in Outremont appeared to recognize the NDP leader as he made stops at a pastry shop and café on Saturday. While he attracted curiosity, several people asked who he was, and one wondered if he was Canada's defence minister. 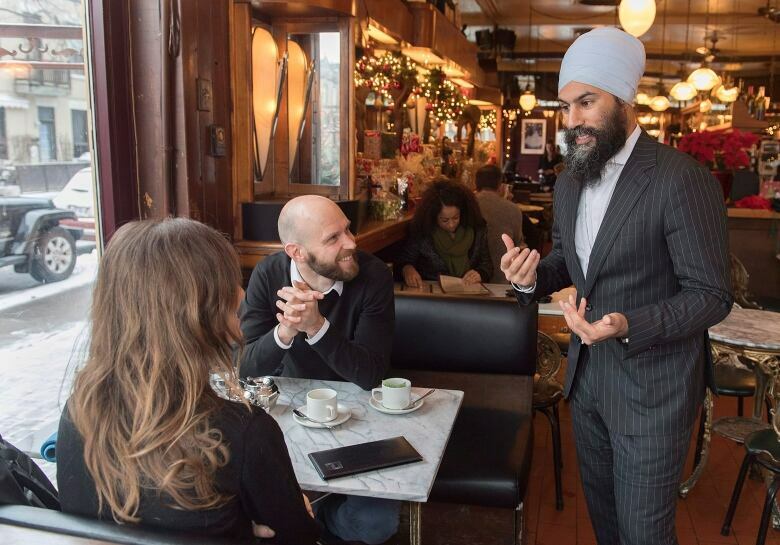 However, Singh appeared well-received as he introduced himself to restaurant patrons, chatting in French as he asked them about their political priorities. "I've been knocking on doors since August, and people are really proud of the work the NDP and Thomas Mulcair and the team did ... and I think they want continuity,'' she said. He said he has moved to the riding and is seeing "a lot of support'' from people on the ground as he campaigns on issues including the environment and the need for affordable housing.